Are you looking for a simple, affordable way to print photos online? Perhaps you want to showcase a series of school picture in your family album or frame a favorite wedding picture to add character to your decor. At Winkflash, we make digital photo printing stress-free. We have a wide range of digital photo products just waiting to showcase your cherished images and handle the digital photo processing for you. If you're tired of searching for picture developing sites, then look no further than Winkflash for the best quality prints at the lowest prices. We have a huge selection of prints, canvases, photo gifts, home decor and more to celebrate your fondest memories! Whether you want to share your kids' school photos on wallet size prints or showcase a favorite vacation snapshot on our 16x20 photo prints, we have a wide select of options, just for you! Interested in digital photo processing and digital photo printing that's quick and easy? Winkflash offers the cheapest photo prints online with the best quality. Order photo prints online wherever you want and whenever you want. If you’re on a computer or laptop, head over to our photo prints page, where we have many different print sizes available. Print 8x10 photos or 24x36 poster enlargements to enhance your home with a personal touch. Whether you are looking for large photo prints or mini photo prints, we’ve got you covered! With our 1 Hour Photo App, we’ve made online picture printing even faster. Do you usually order picture prints online on a computer? Do you have an online photo print that you want to get printed right now? Well, now you can order from your phone and pick up photo prints on the same day in store! We have many popular print sizes available in our app. Moms love to make a Photo Book to mark a birthday, family holiday or baby’s first year. Use one of the whimsical Winkflash design templates, plus our user-friendly photo editing software, to create a personalized photo book in no time. Select from one of our DIY Digital Photo Book options—like the Lay Flat Hardcover Photo Book. Want to create your own set of stationery or send out custom holiday greetings? Winkflash offers cheap photo cards in a variety of styles for any occasion. 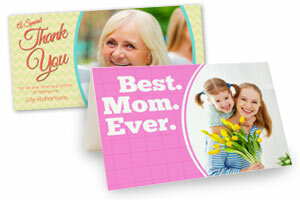 Why buy a photo card at the local drug store when you can create a sentimental photo greeting card in minutes at home? From folded Christmas cards to photo birthday invitations--we have you covered. Planning a wedding or family reunion? Think how impressed guests will be when they receive your Personalized Note Cards that show your photos to mark the date. 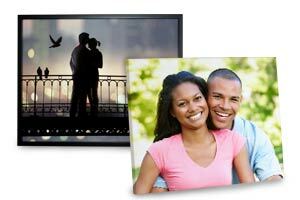 Today, there are many custom photo products that you can make for the home or office. Give grandparents a chance to brag when they point to each grandchild’s grin placed on a Photo Canvas Wrap that’s hanging over the mantel. Or surprise them with our 8x8 Photo Cover Book that showcases a newborn baby’s first year in photos. If you're looking to share your memories with loved ones, then you can't go wrong with a set of classic 4x6 photos or cheap 5x7 photo prints that can mailed to friends and family or included with a customized greeting card. Winkflash can process and send your photographs directly to any recipient so you can share your best moments with ease. Stop searching for other picture printing sites and order high quality photos with all the custom options. 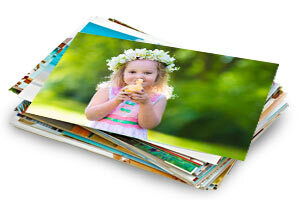 Cheap photo prints online are the way to go when you need to preserve and share your fondest memories! We know families capture lots of keepsakes pictures using their cameras and smartphones. Don’t let those digital photos remain on a memory card—worse yet, get lost or accidentally deleted! 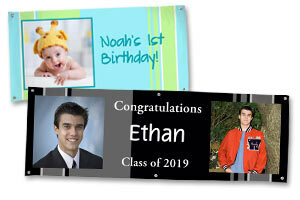 It’s fun and easy to create your own custom photo print products. It’s even more rewarding to open the box and see those great memory images placed on Photo Coffee Mugs, large Photo Posters, as well as Picture Coasters. With so many options for making digital picture products, where will you begin? 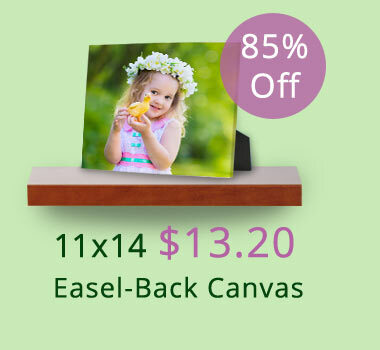 Order photo prints online today with Winkflash! Join our mailing list to receive Winkflash promotions and photo tips. This month’s best digital photo product deals and offers are here.